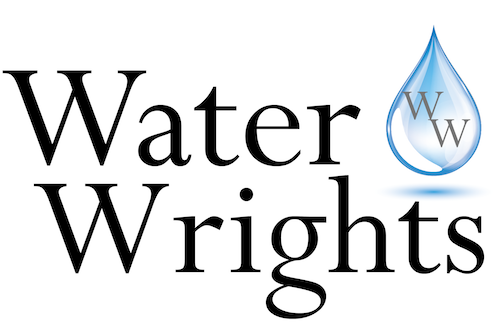 The Kings River Water District met on Thursday, March 21, 2019 in Centerville. Chairman Jack Paxton called the meeting to order at 8:00am and the minutes were approved. There was no public comments or additions to the agenda. There were no potential conflicts of interest and General Manager/Engineer Nick Keller gave the treasurer report. That report was approved and the board agreed to pay its bills. Keller gave an update on the 2018-2019 assessments. There are more than 400 parcels in KRWD and 80 of these parcels have changed size or ownership. 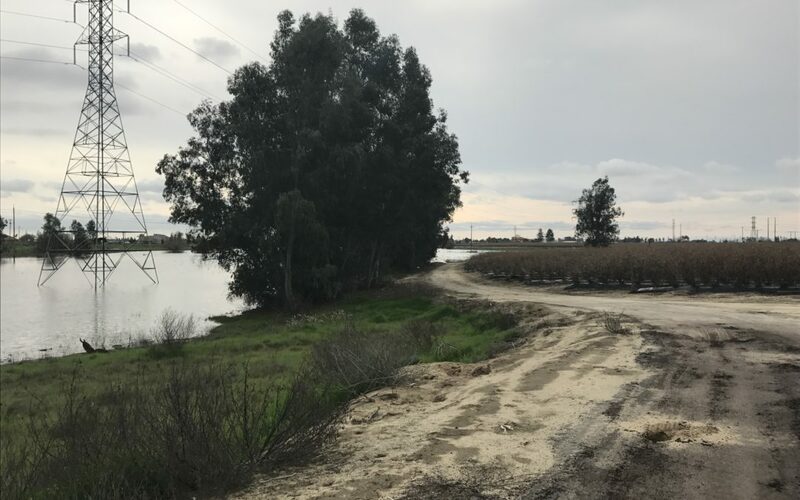 Cal Trans is expanding State Route 180 and permanently removed about 20 acres from right of way/eminent domain which will cost KRWD about $320 in annual loses.